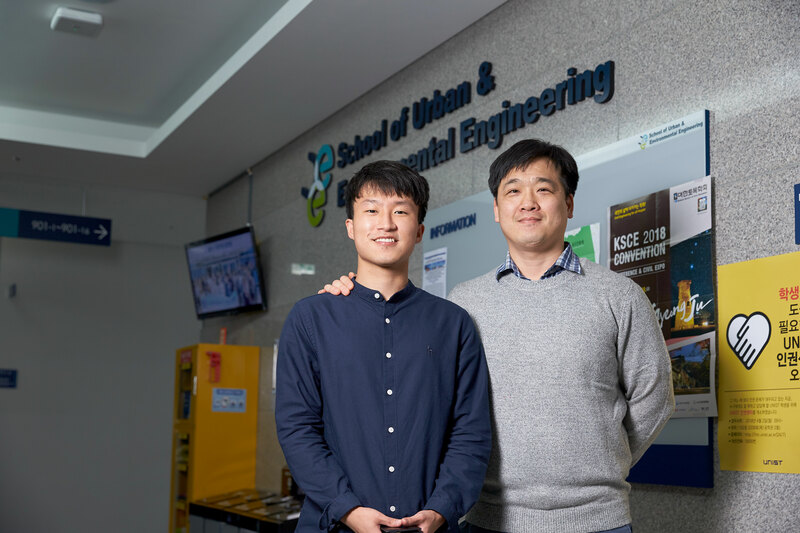 From left are Dongho Jeon and his advisor, Professor Jae Eun Oh in the School of Urban and Environmental Engineering at UNIST. A recent technology transfer by Dongho Jeon in the School of Urban and Environmental Engineering is estimated to be worth KRW 100 million. A new, greener, stronger, and more durable construction binder made primarily of fly ash, a byproduct of coal-fired power plants, has revolutionized the construction industry. This breakthrough, which was conceived by an undergraduate student at UNIST, started with a simple idea of reducing environmental pollution, while improving the quality of construction materials. This technology has been now estimated to be worth KRW 100 million. 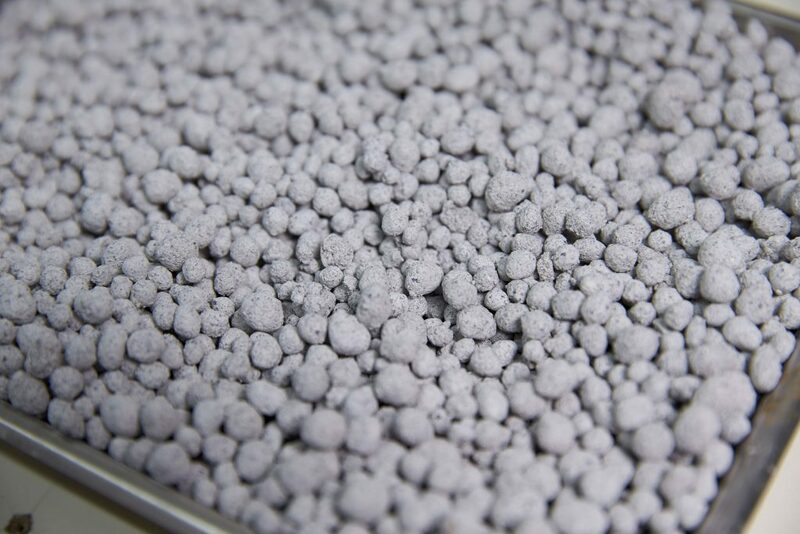 Last September, UNIST has transferred two of its groundbreaking inventions, namely ‘Manufacturing Technology for Fly Ash-based Cementless Binders’ to Hawoo Eco-friendly Construction Materials Co., Ltd. Through the agreement, which includes KRW 100 million worth of initial payment for the technology transfer, UNIST will receive 1.5% of the total revenue generated from this transfer, as running royalty. This technology transfer has been carried out by Professor Jae Eun Oh and Dongho Jeon in the School of Urban and Environmental Engineering at UNIST. 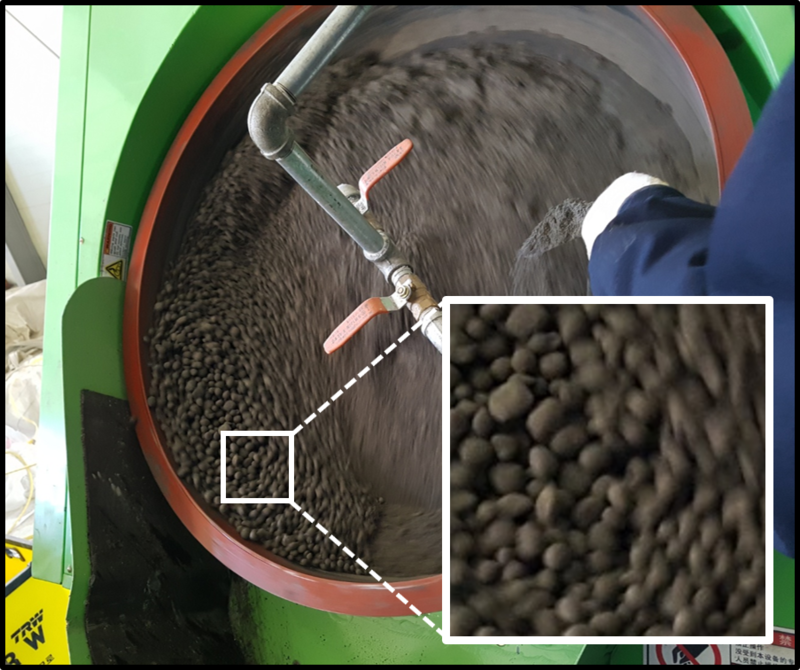 This technology transfer is especially meaningful, as it started out as a simple idea of finding a more sustainable concrete manufacturing solution and turned into so much more. In his third year, Dongho did a research internship with Professor Jae Eun Oh working on the research in the development of eco-friendly construction materials using industrial by-products. That experience was key in changing his direction to pursue the combined M.S./Ph.D. degrees in Urban and Environmental Engineering at UNIST. Recently developed lightweight high strength artificial aggregata. 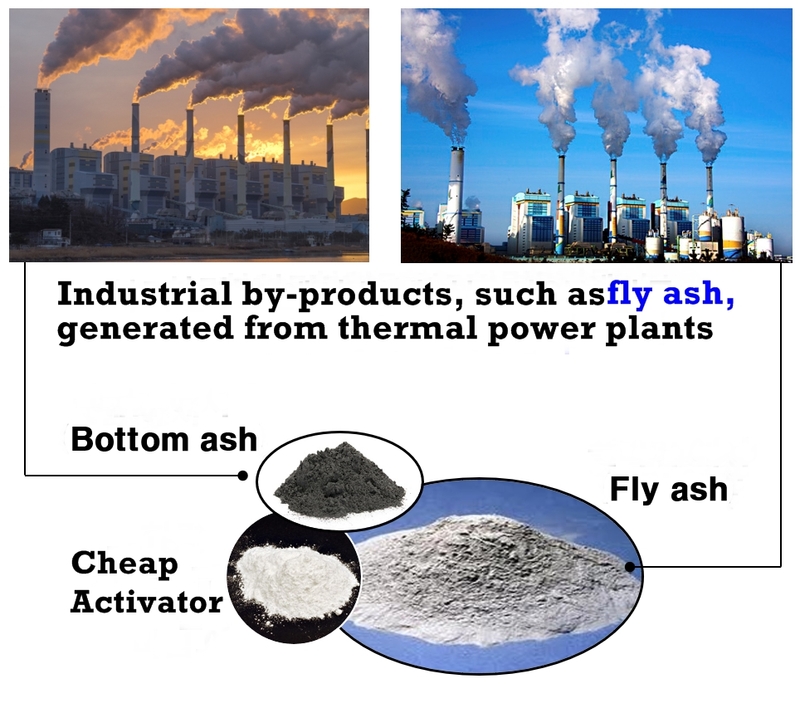 Their new zero cement fly ash binders, developed via the proposed method, exhibited enhanced intensity, which is five times higher than that of existing fly ash binders. 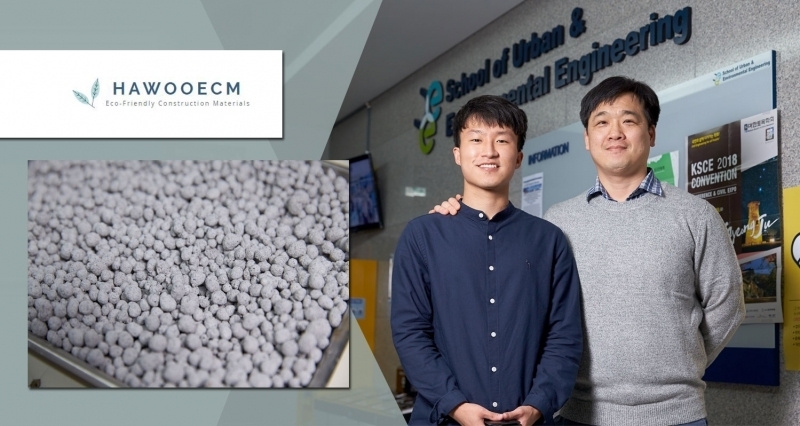 Professor Oh and Mr. Jeon published their findings in January 2015 issue of Cement and Concrete Research, the top 3% SCI-rated journal in construction sector. Indeed, Mr. Jeon has been continuously working on related technologies and published two SCI-rated publications since then. He has been also awarded with Excellent Presentation Award at the 2018 Spring Symposium of Korea Concrete Institute in May. 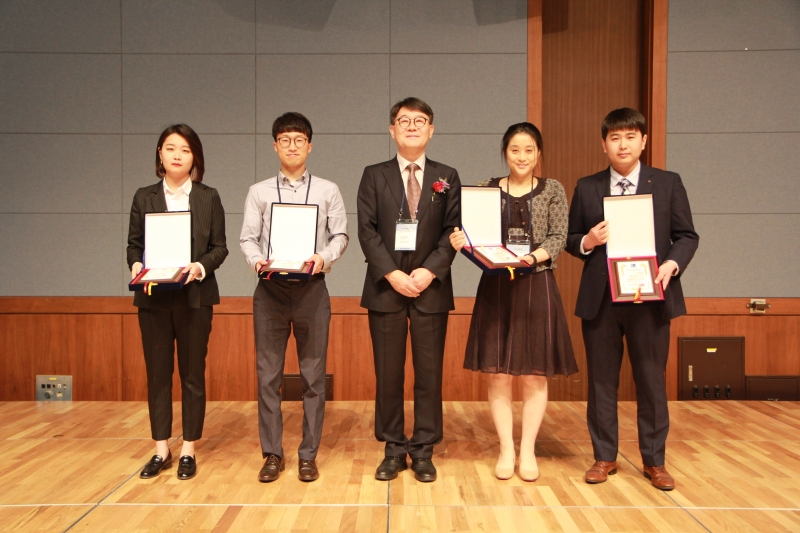 DongHo Jeon (second from left) in the School of Urban and Environmental Engineering, has been awarded the Excellent Presentation Award at the 2018 annual spring symposium of Korea Concrete Institute. Meanwhile, Hawoo Eco-friendly Construction Materials Co., Ltd. is a company located in Yeongcheon city that manufactures and sells lightweight panels. 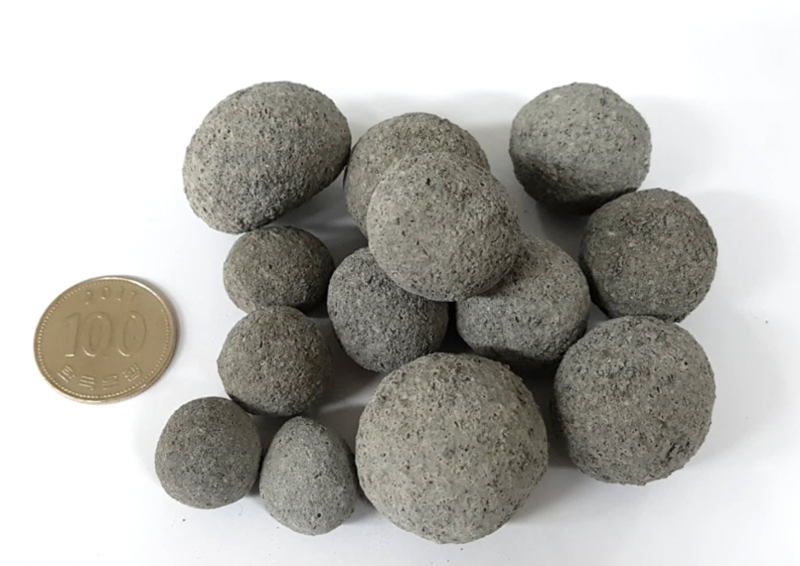 The company has recently succeeded in producing blocks and lightweight aggregata, the secondary products of concrete, using their previously transferred technology. They are currently in the process of establishing a factory with specialized manufacturing facilities for mass production of lightweight aggregata. Once fully equipped, the company plans to sell lightweight aggregata made primarily of fly ash to its local concrete plants.